Slow day for progress. 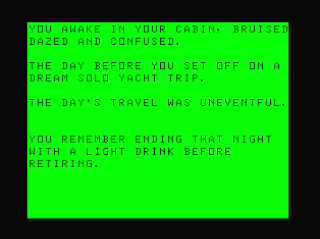 Some text written for the introduction, very important to get the player into the setting and plot, and converted into code. Oh and may be changing the title yet again! So much tweaking of text.